Quick flowering pure African sativa. South African Kwazulu is a wild, pure sativa land-race cannabis strain that grows freely on the north-facing slopes of the Drakensberg ridge. It is a fast-flowering strain that will even mature fully outdoors in northern Europe. Kwazulu has been grown by Zulus for many generations since the reign of Shaka, a historically and culturally important African warrior and farmer. According to legend South African Kwazulu was used as a pre-battle rite before the British Army attack in 1879 and that, further, its inspiring and long-lasting effect enabled them to repel the higher numbers and better equipment of the British. This strain can be cultivated indoors and outdoors; indoors it needs between 55 - 65 days of flowering where it will yield about 350 gr/m2. Outdoor-grown plants will produce between 450 - 500 gr/plant. It has a phenomenally high resistance to both pests and mould making it a plant that can be cultivated successfully in a wide range of conditions and environments. It doesn't have a particularly powerful odour during growth and, once dried and cured, it has a sweet scent and flavour of fruit. THC levels have been recorded at up to 20% and its effect is a long-lasting feeling of great, uplifting energy. 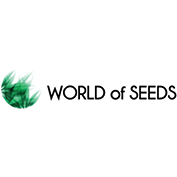 With an unwavering focus on promoting cannabis education and the medicinal benefits of cannabis, World of Seeds has one of the largest selections of strains in the world. With a team made up of skilled breeders, ecologists, chemists, pharmacists and geneticists, World of Seeds believe that scientific study is the key to making medicinal marijuana an actively recognised product. However, World of Seeds also use their expertise to cultivate cannabis seeds for recreational purposes, breeding classic genetics in order to make new strains with great characteristics.  You can buy World of Seeds products from Seedsman today.